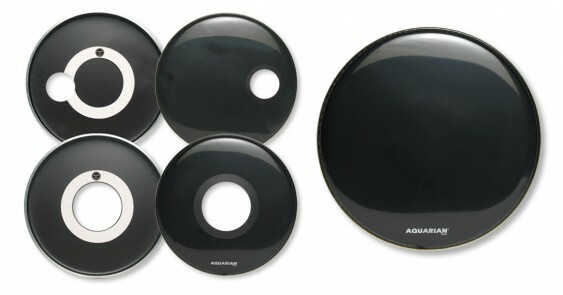 These single ply, resonant bass drumheads feature Aquarian’s patented "Floating Muffling System." 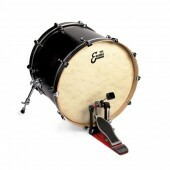 They are perfect companions for the Super-Kick™ and Impact™ series batter heads. 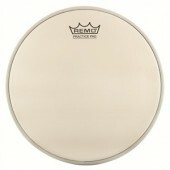 This Regulator™ head is Video Gloss black with no hole.